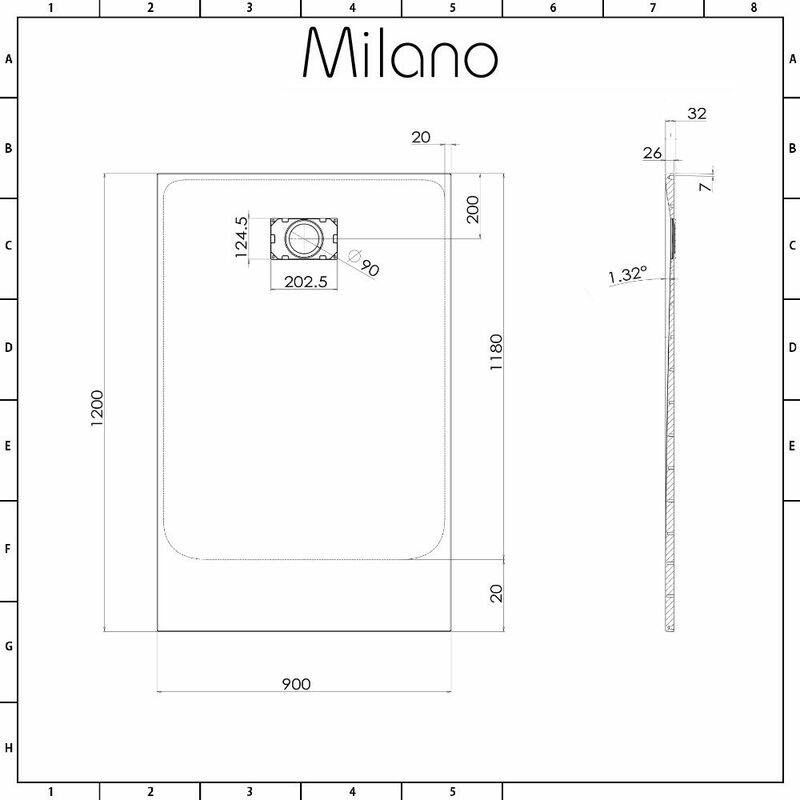 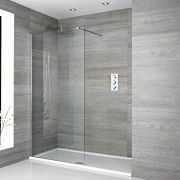 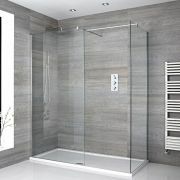 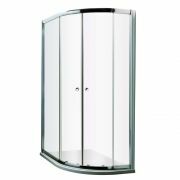 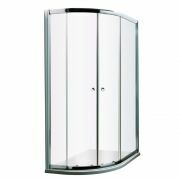 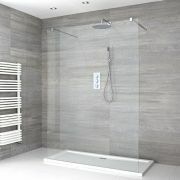 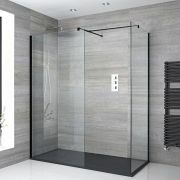 The Milano 1200x900mm light grey slate effect rectangular shower tray is a great option for adding smart, contemporary style to any bathroom. 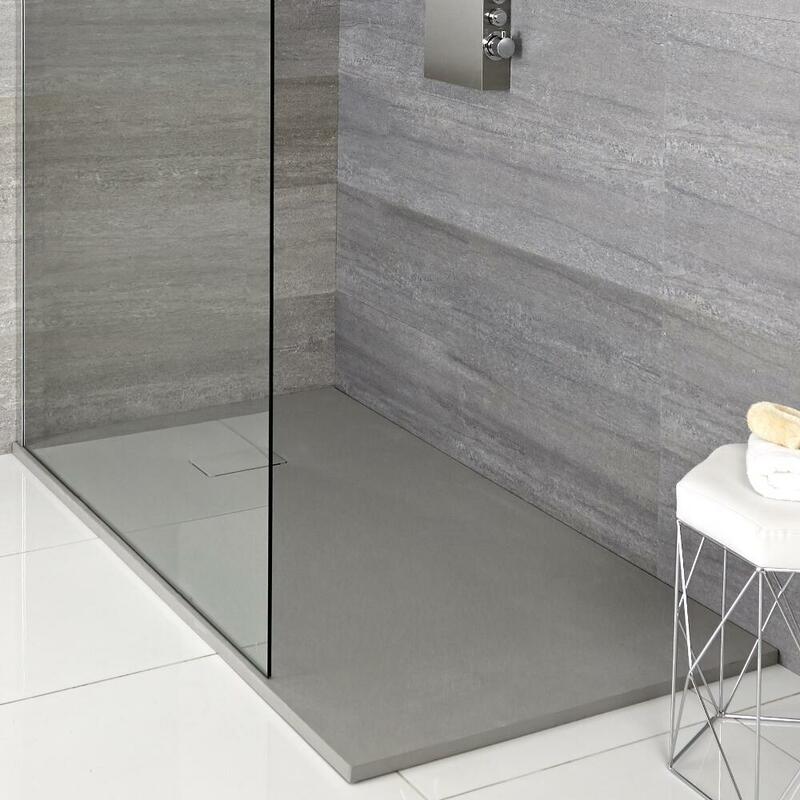 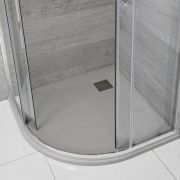 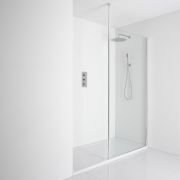 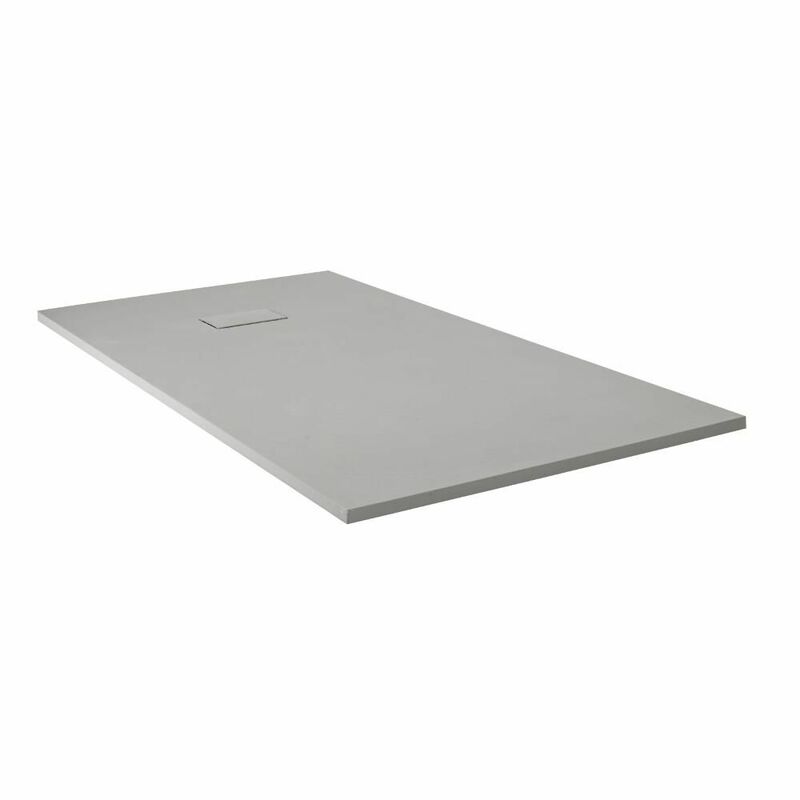 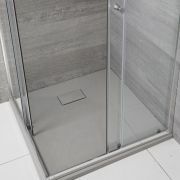 Featuring a slate effect finish for a natural feel, this shower tray weighs 50% less than a stone resin tray, making it easier and safer to handle during installation. 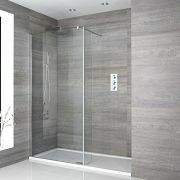 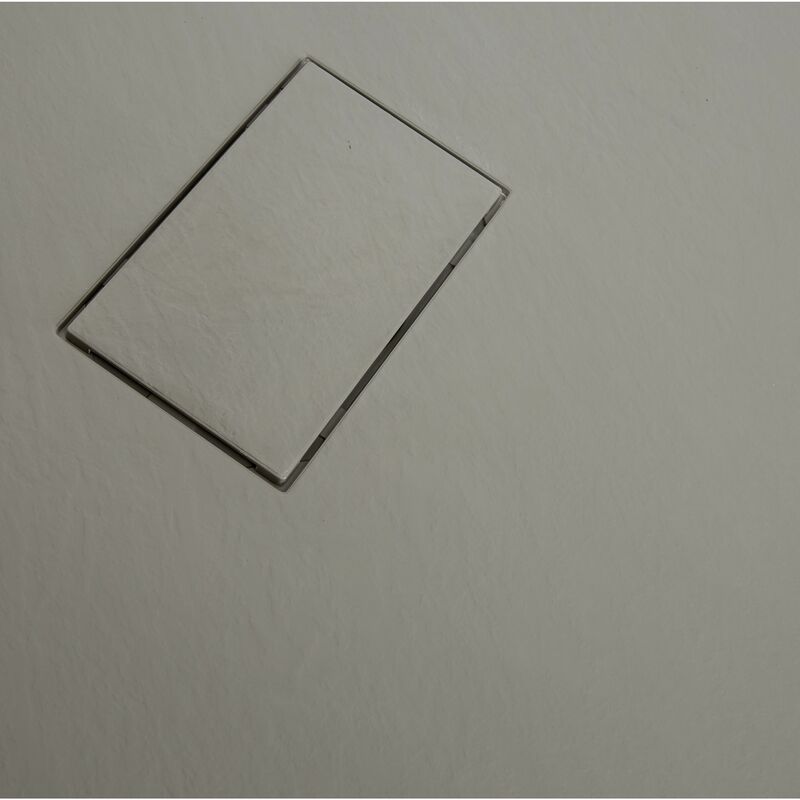 It measures just 30mm high for a sleeker, more streamlined look.